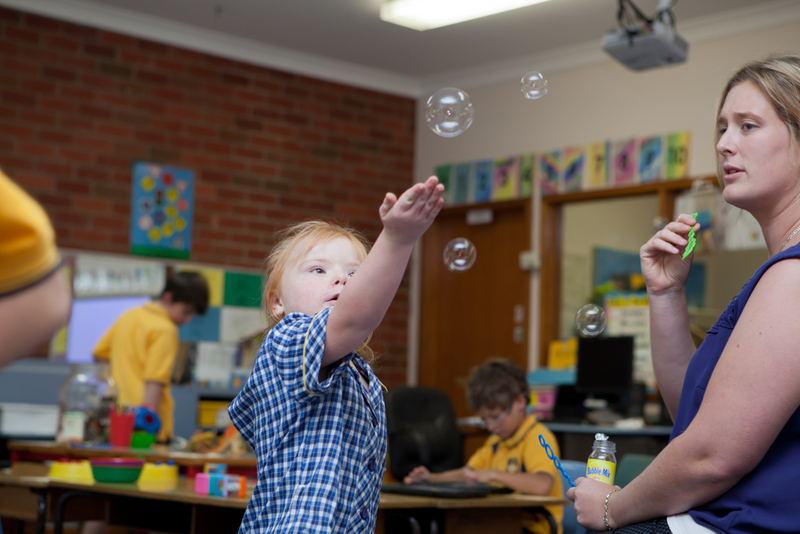 Mudgee Public School has been recognised throughout the region as a school which follows best practice when providing support for students with special needs. There are currently 5 specialised classes: 2 Multicategorical classes, 2 Intellectual Moderate/Autism classes and 1 Mild Intellectual class. These classes provide services for students who have a variety of needs varying from intellectual, physical, autism and mental health. 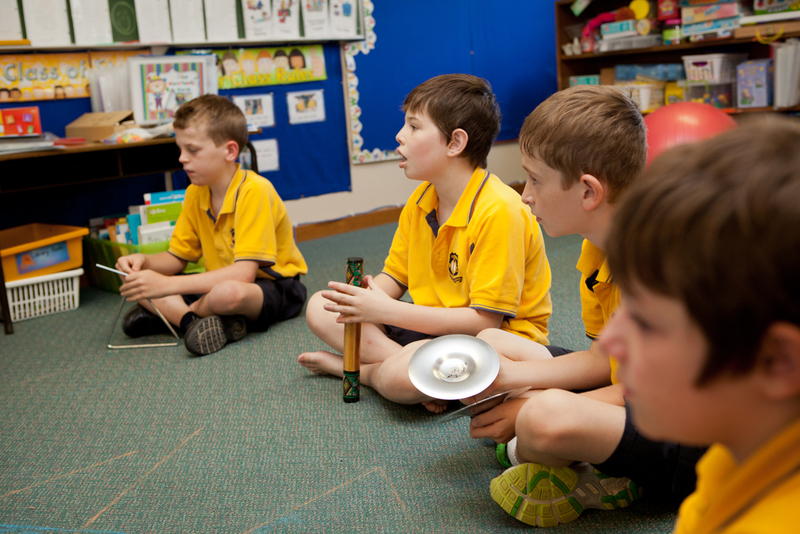 The classes have a capped maximum number and provide a teacher and a Student Liaison Support Officer. 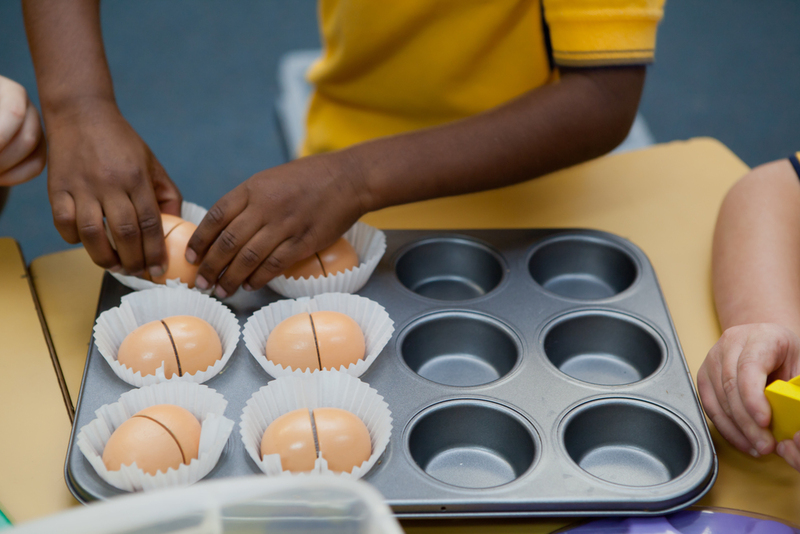 Staff deliver individualised and targeted programs framed in a consultative model. 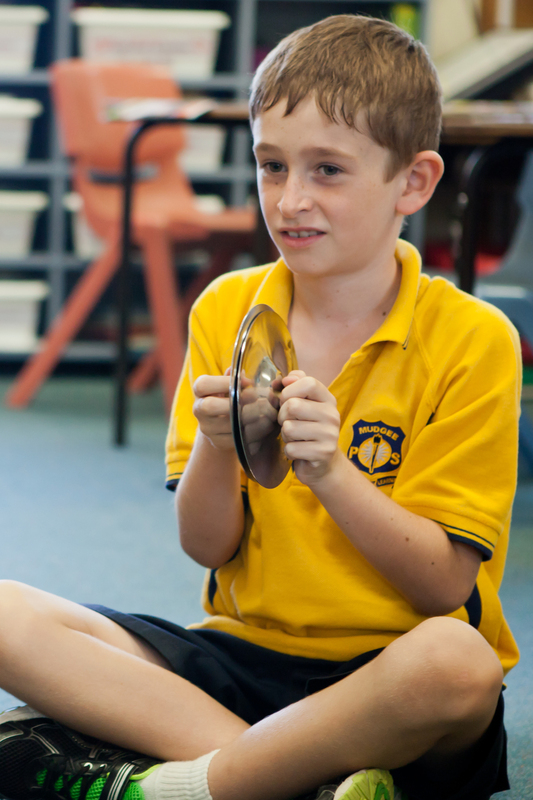 We ensure all stake holders are involved with our students from parents to specialists. This curriculum allows staff to build an accurate student profile for parents when participating in Case Conferences and Semester Reports. The support classes access mainstream activities and follow the principle of normalisation. 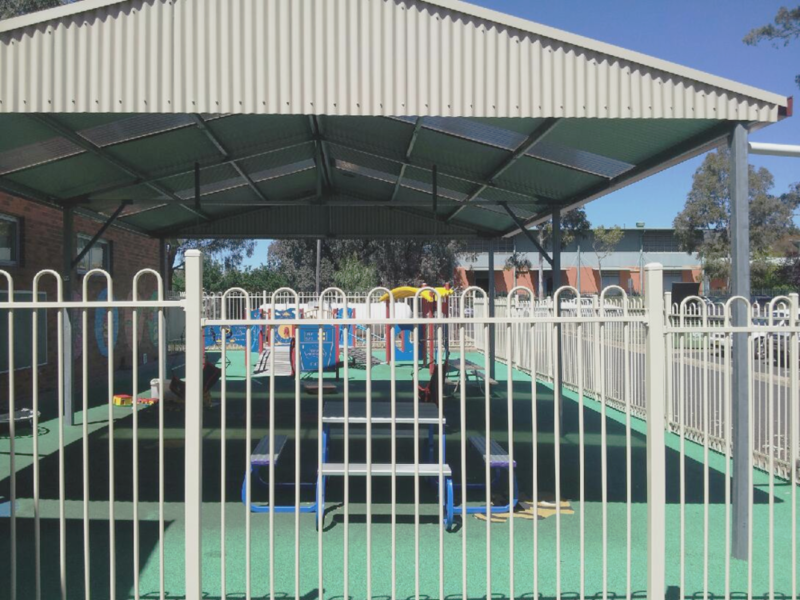 This provides opportunities for individuals to reinforce and generalise academic and social skills, in a supported environment, in a mainstream setting. On Tuesday the 28th of August a number of our Support Unit students attended a sports clinic run by WSSA and the Department of Education Sports Unit. They travelled to Bathurst Indoor Centre and enjoyed a variety of activities related to sports like, basketball, Indoor cricket and hockey! What a great opportunity for our students! !